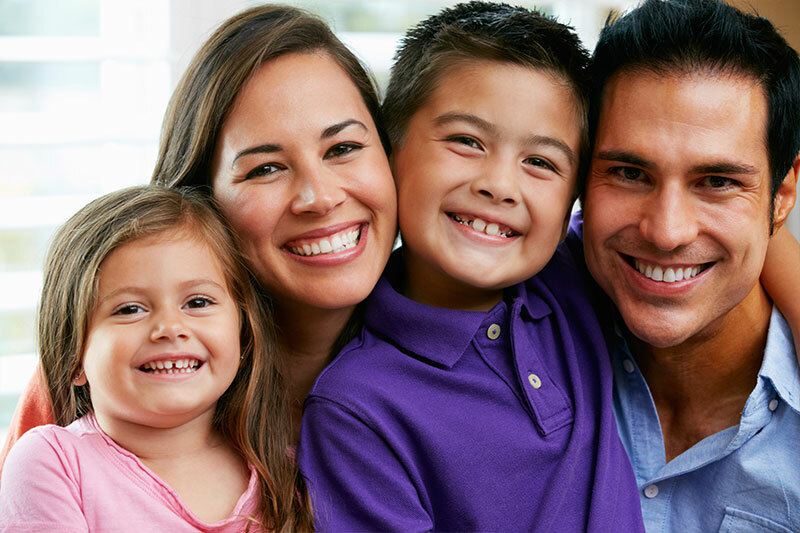 Welcome to Leilani S. Alarcon, DDS, where we offer dental services for the entire family. Calling all family members! Everyone in the family is welcome here, from the baby of the family to grandma and grandpa. Our mission is to create healthy and happy smiles for your entire family. We know how busy parenthood is, so we will always make the extra effort to schedule your appointments at the same time or back-to-back. If you have any questions regarding the family dental services we provide, please call our office at 760-747-3140 and we will be happy to assist you.